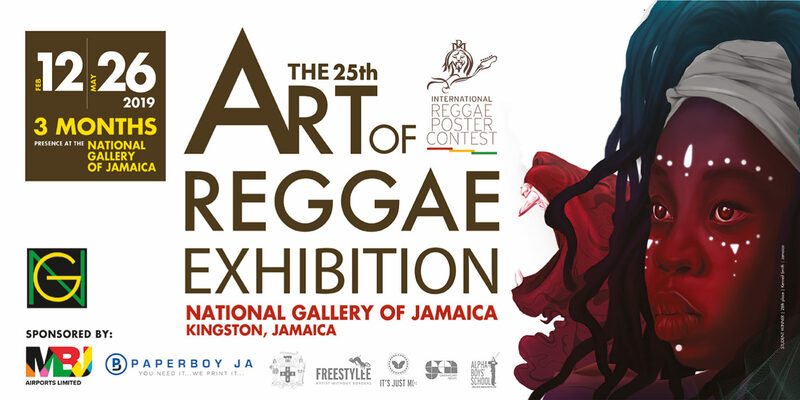 The International Reggae Poster Contest is currently exhibiting some fantastic posters at the National Gallery in Jamaica. The show features winning reggae-inspired posters from the sixth International Reggae Poster Contest which feautures 101 posters from 1,060 entries. The aim of the poster competition is to build awareness about reggae music, and to establish a world-class “Reggae Hall of Fame Museum and Performance Centre” in Kingston, Jamaica. It also strives to help raise global awareness for Alpha Boys’ School, an institution for underprivileged youths in Kingston, Jamaica. If you would like to learn more about this exhibition take a look at their website.